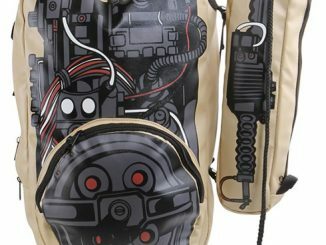 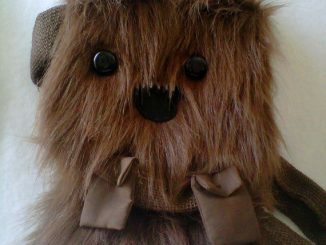 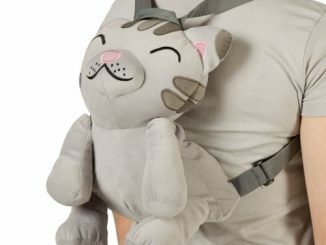 We’ve all seen Darth Vader in the shape of a backpack, but the closest we’ve ever come to a Chewie backpack before is probably this Gizmo model. 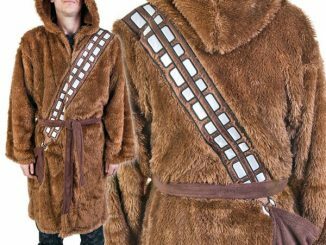 But now you can finally walk around with a Wookiee strapped to your back. 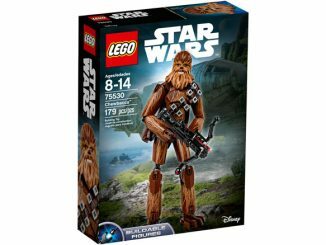 And there are two extra features the Chewbacca Backpack has to offer. 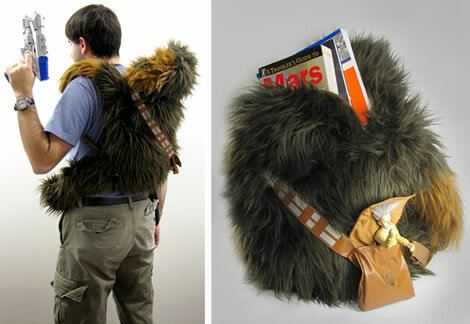 First, his bandoleer bag can hold some smaller accessories such as cables, business cards, or Ewok jerky. 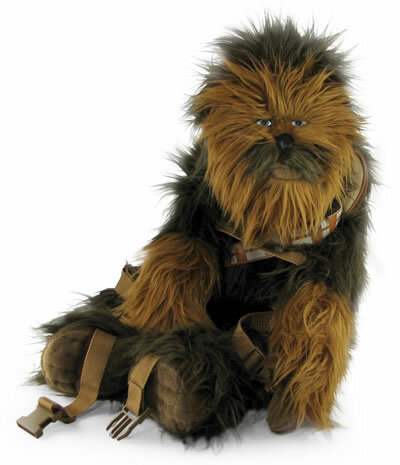 And second, there can be no bigger thrill than asking someone if they want to pet your Wookiee. 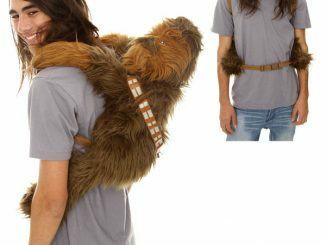 The Chewbacca Plush Backpack is available for $39.99 over at ThinkGeek. 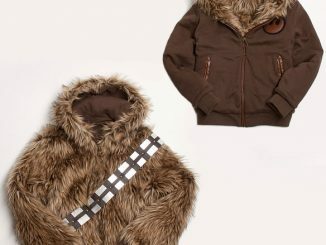 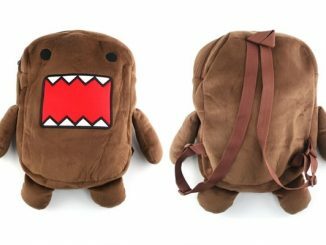 UPDATE 2012: The Star Wars Chewbacca Plush Backpack is available from Amazon and at Hot Topic. 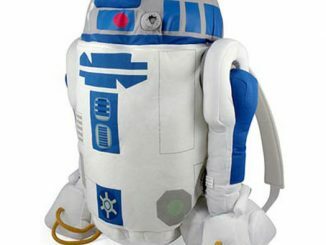 I got one of these while I was in disneyland at the startrader. 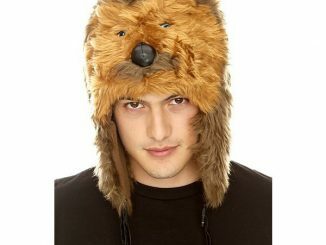 Whenever I wear it out people love it but tend to think it’s a monkey. 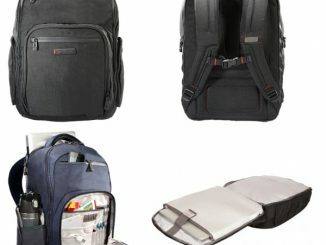 Cool, I can imagine they have lots of wonderful stuff there.